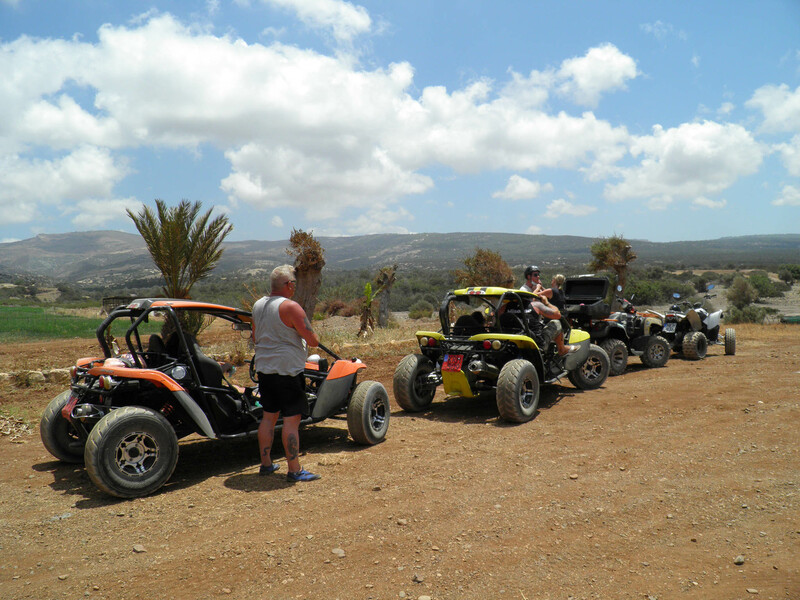 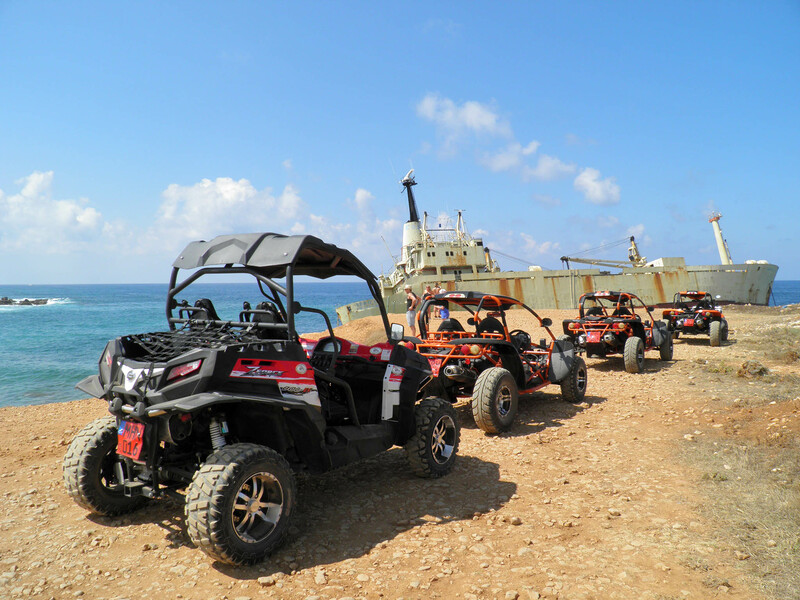 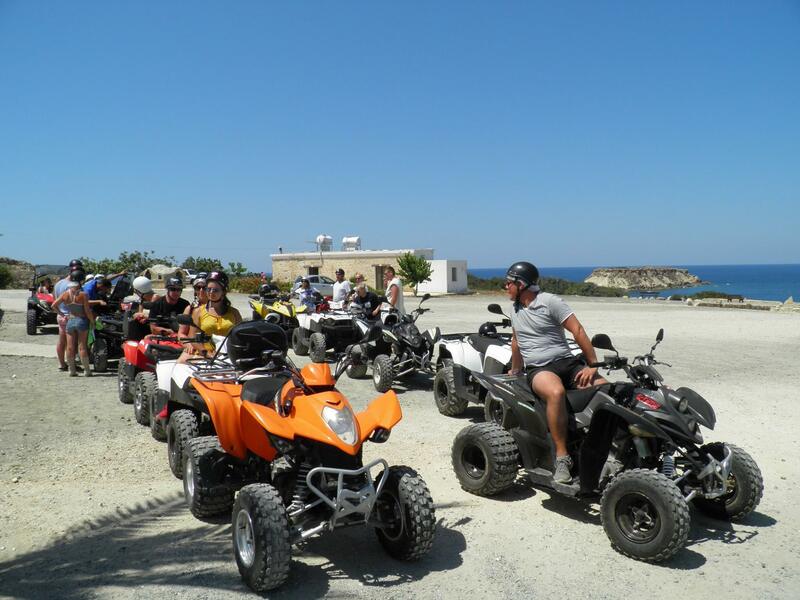 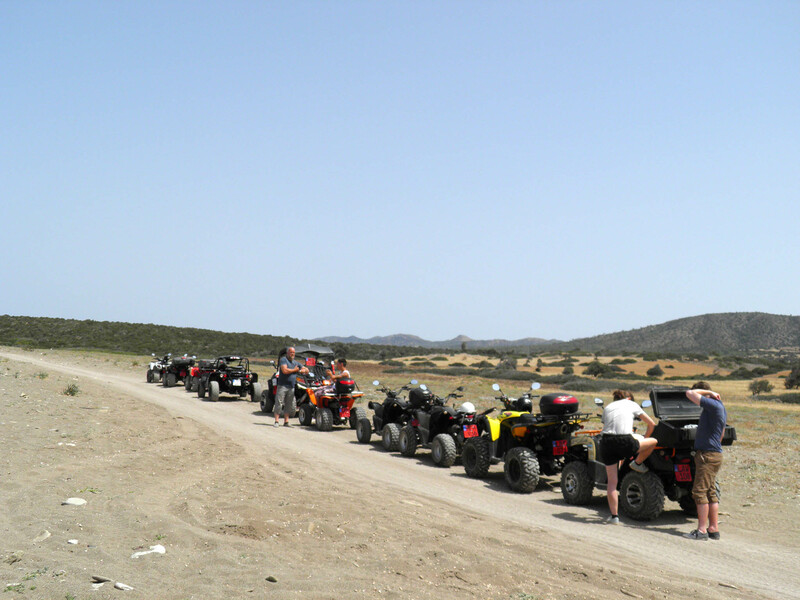 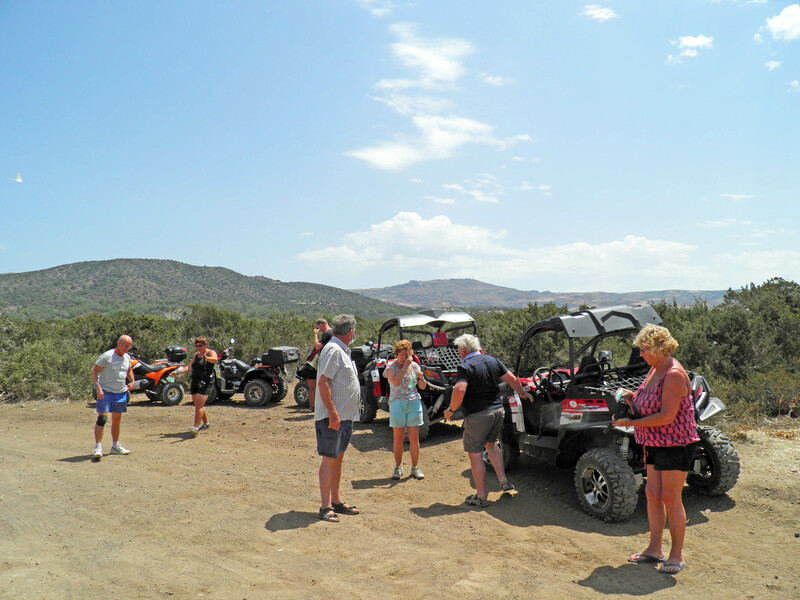 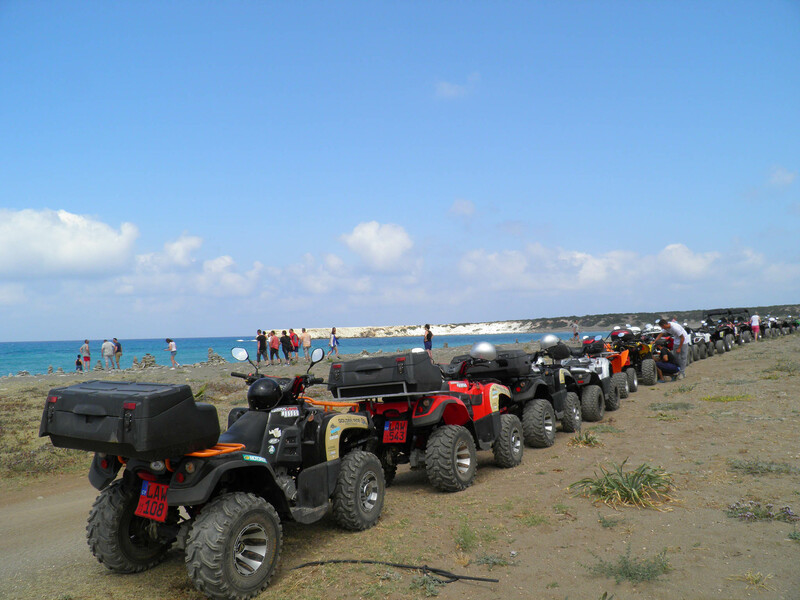 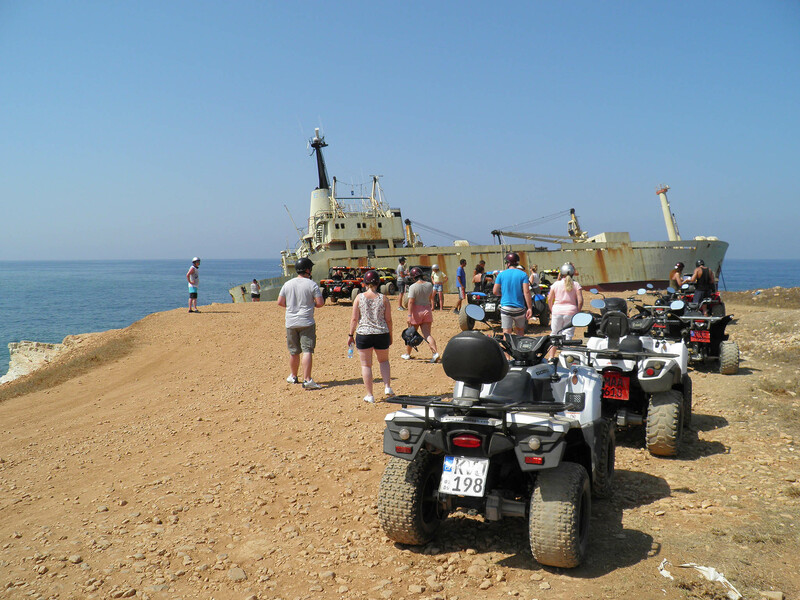 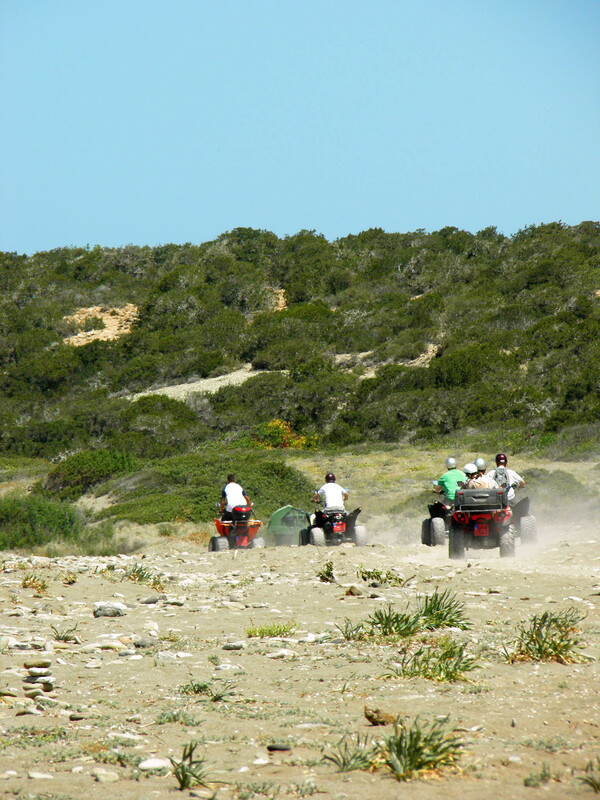 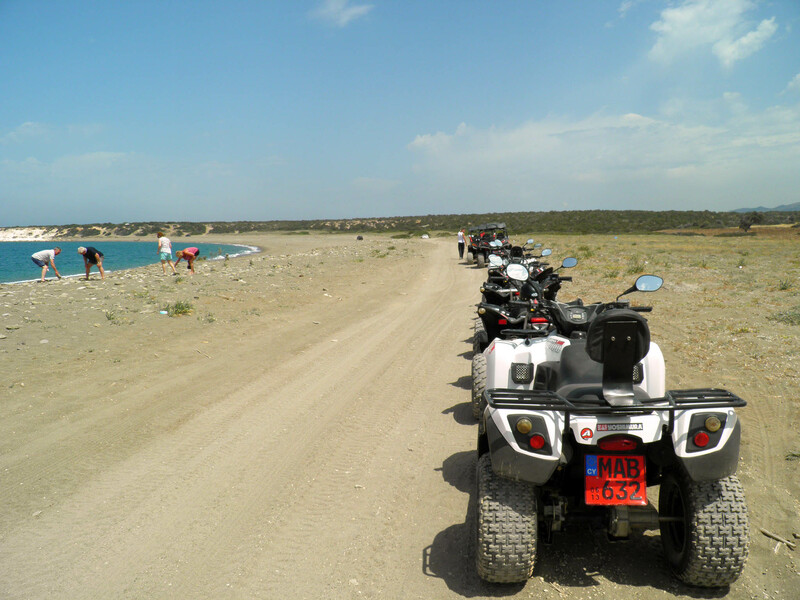 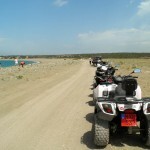 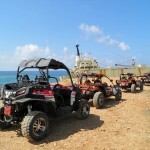 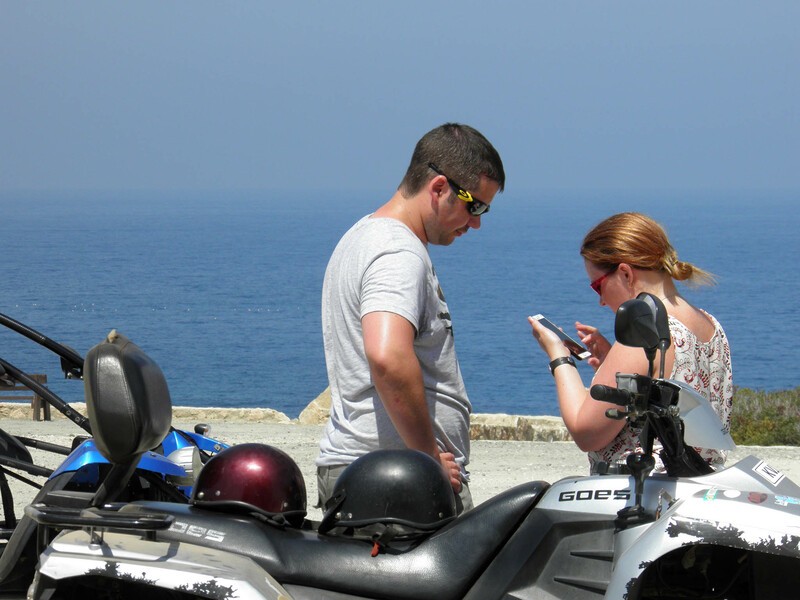 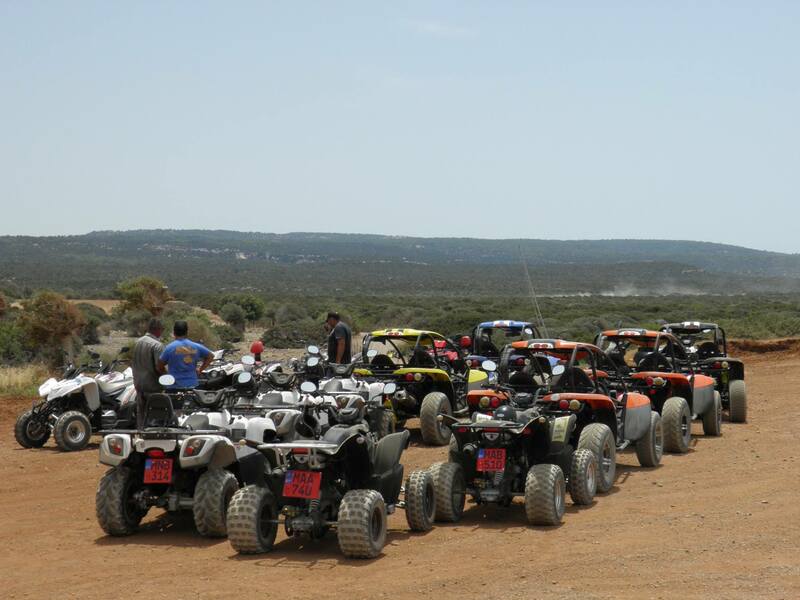 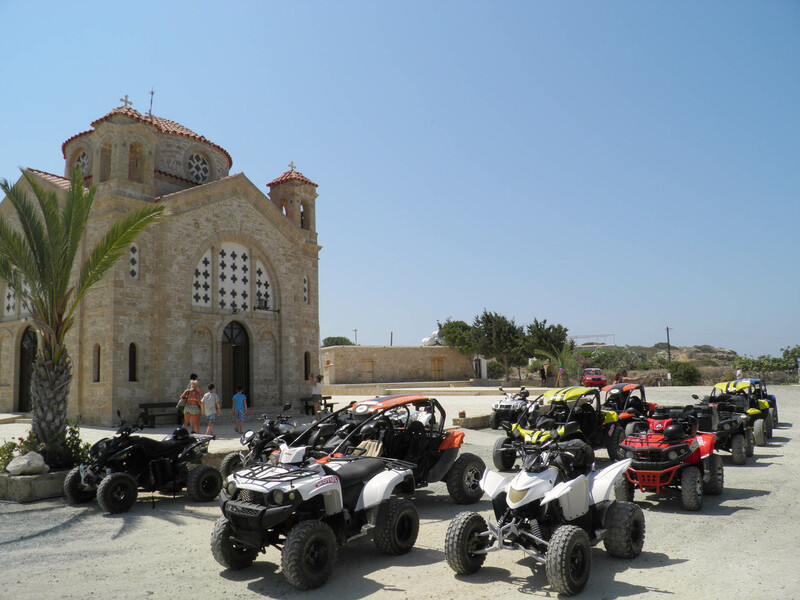 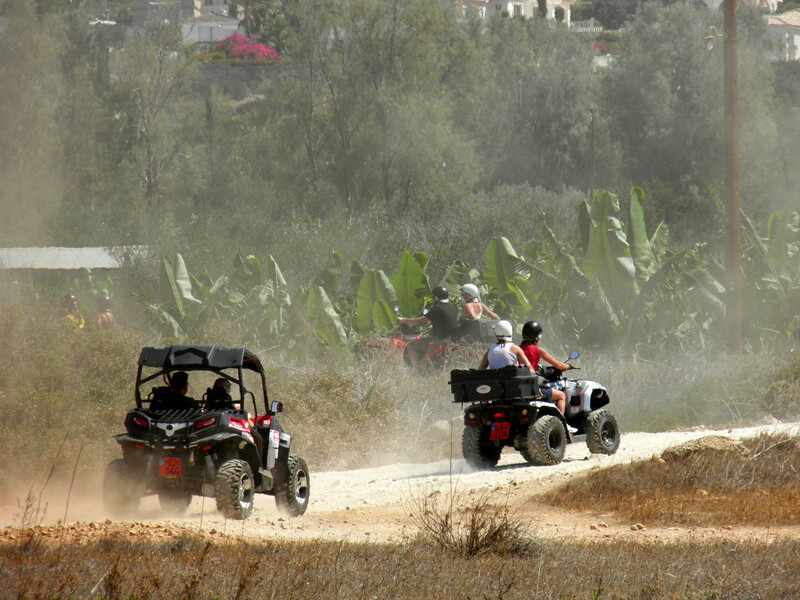 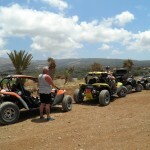 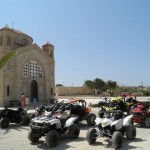 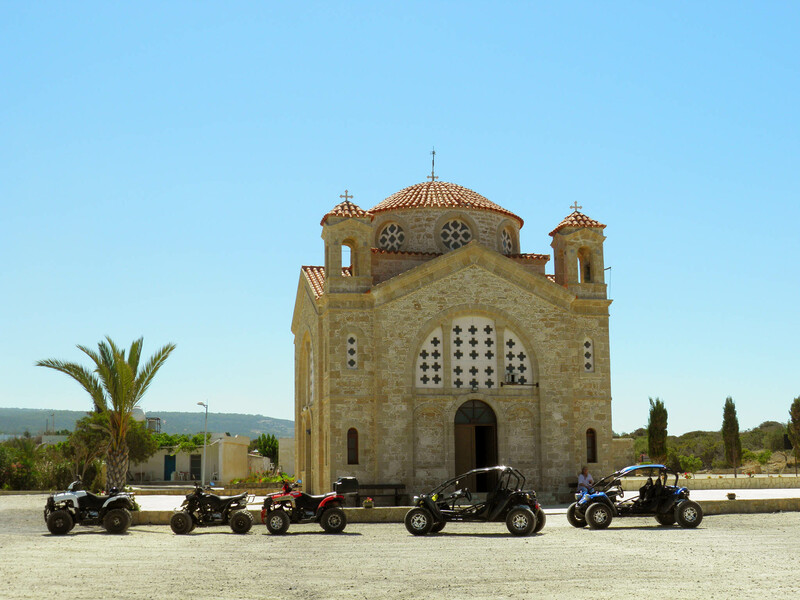 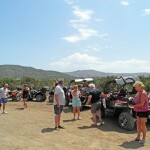 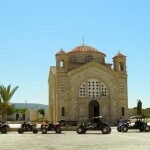 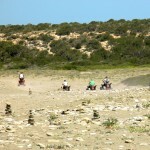 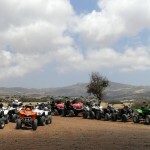 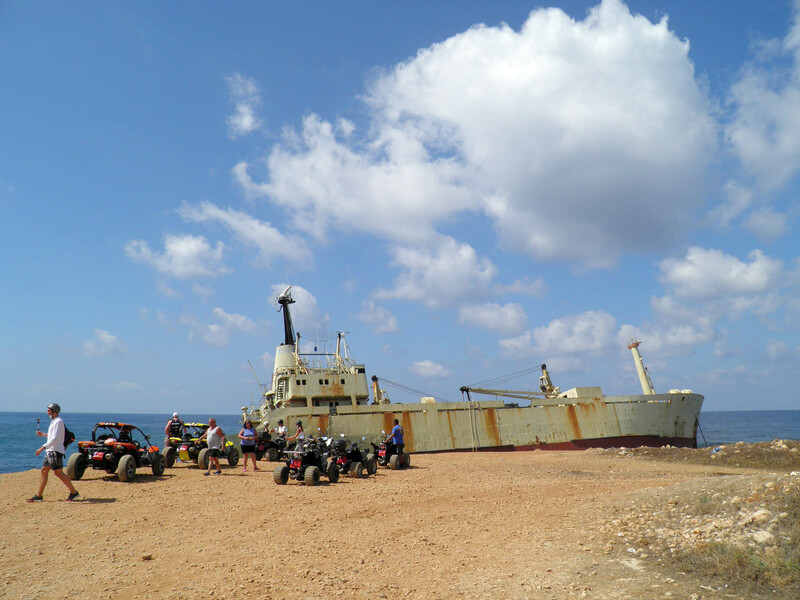 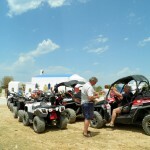 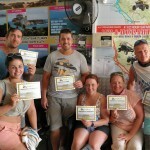 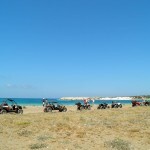 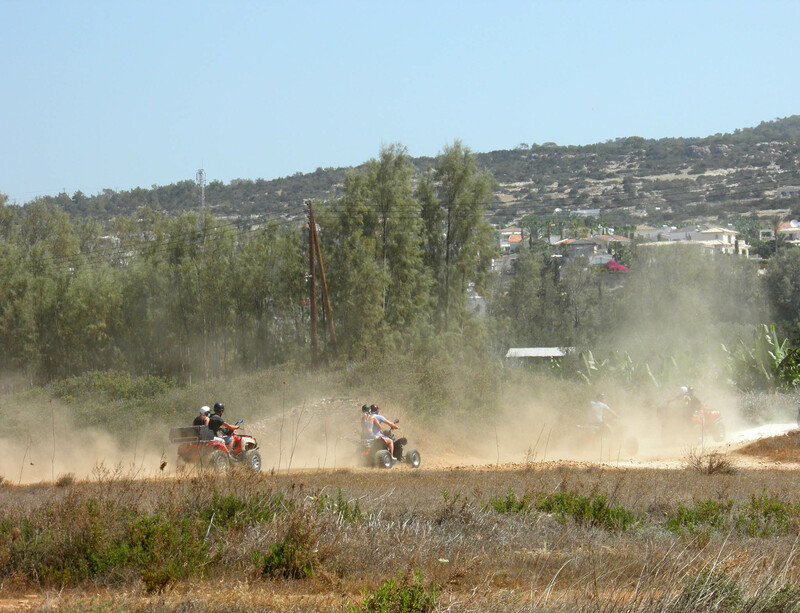 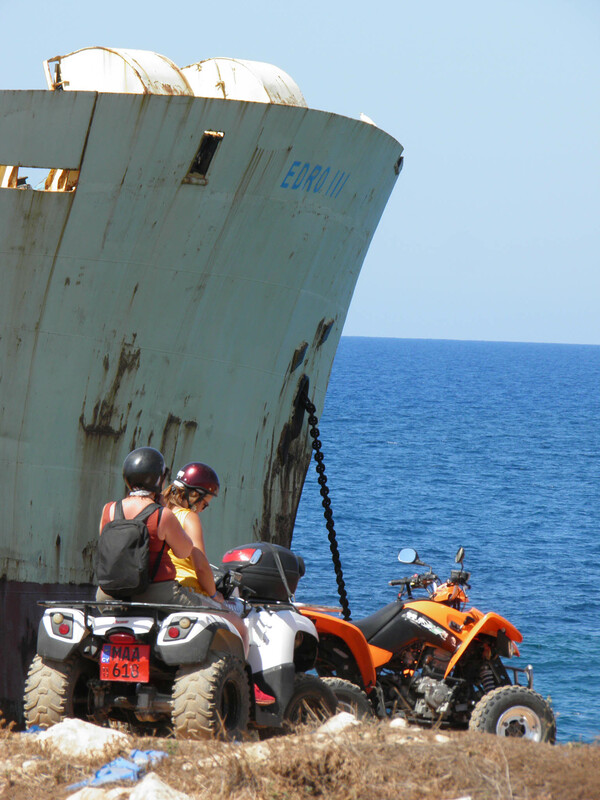 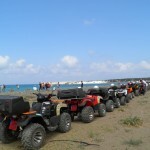 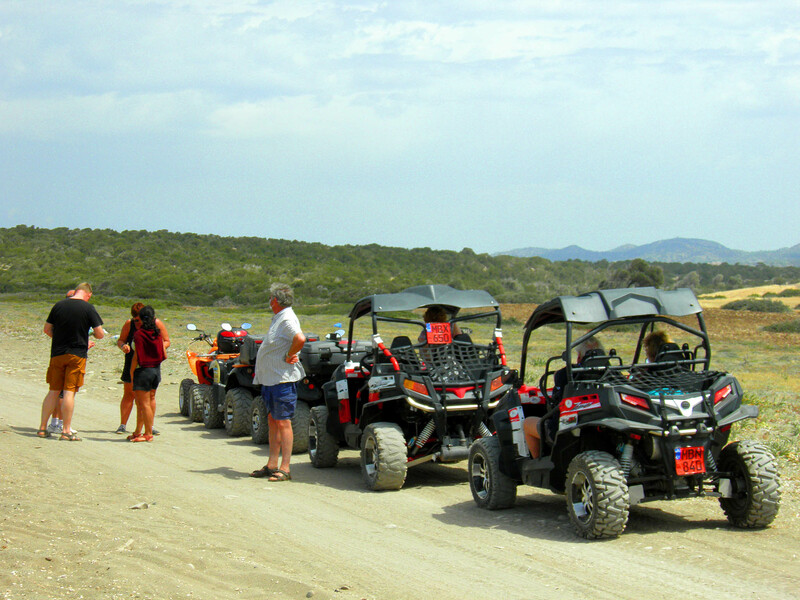 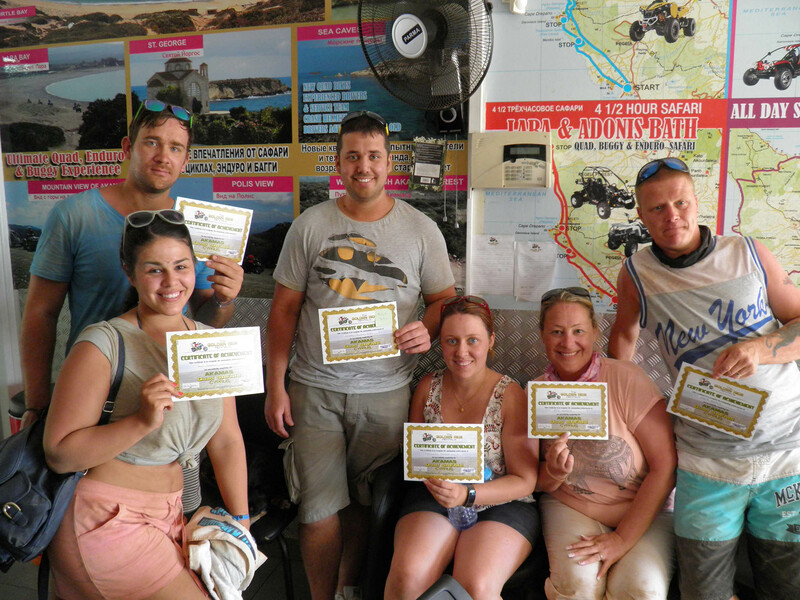 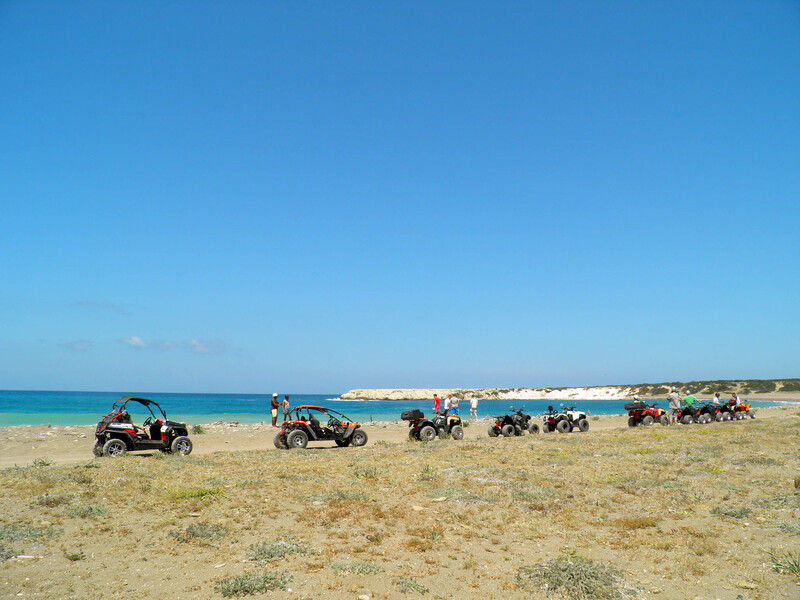 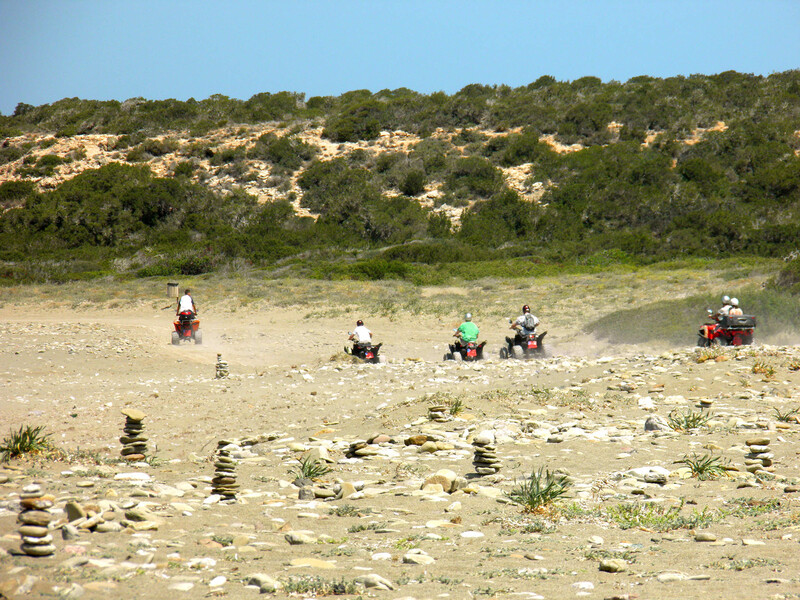 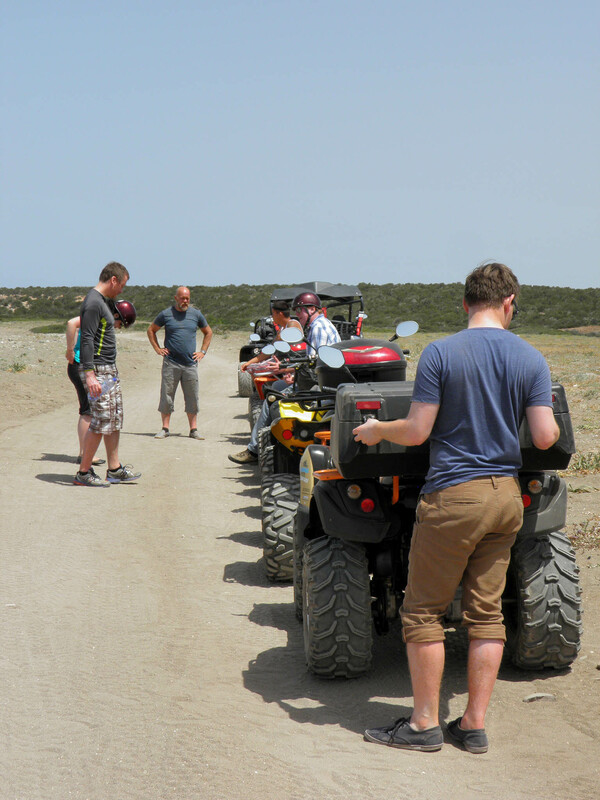 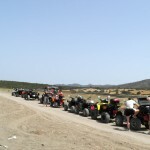 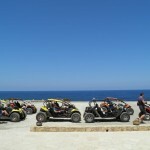 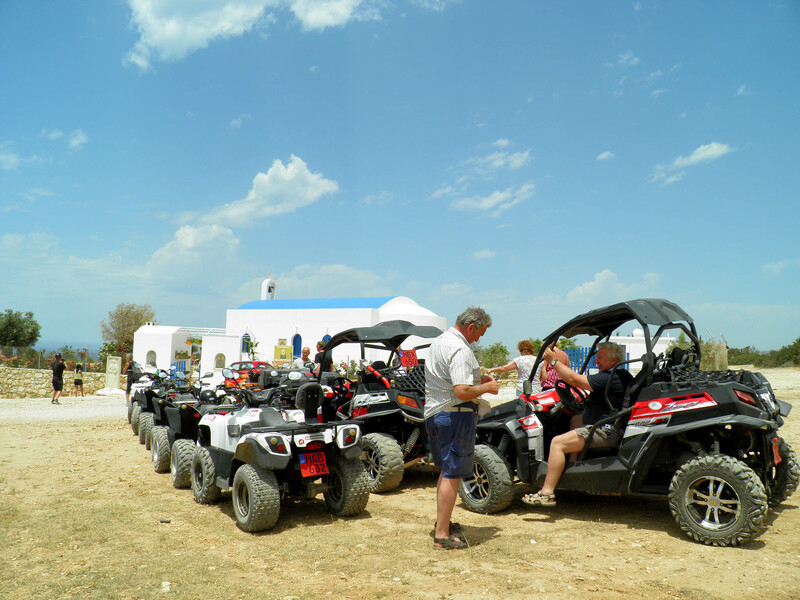 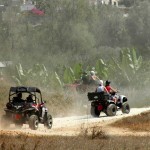 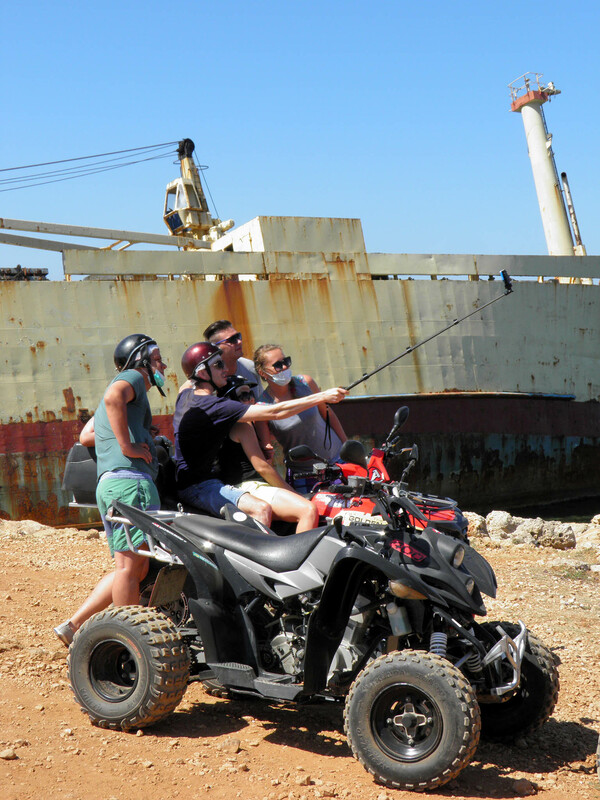 The Golden Ride Rentals was founded in 2000 in the Coral Bay area of Paphos, and is one of the oldest and most experienced companies in safari tours, quad, buggy and motorcycle rentals in Cyprus. 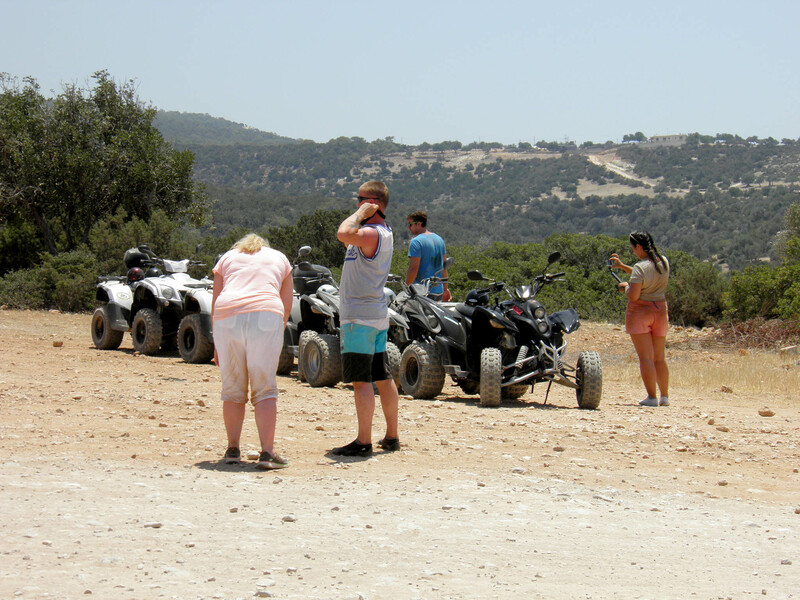 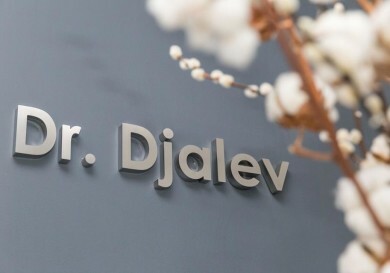 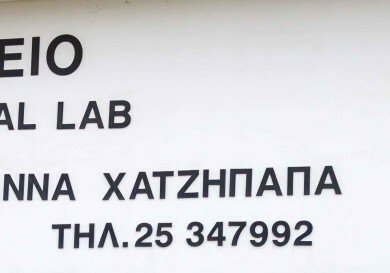 For over 16 years this family business works with clients from all over the world who come to the island of Aphrodite for new experiences and interesting excursions. 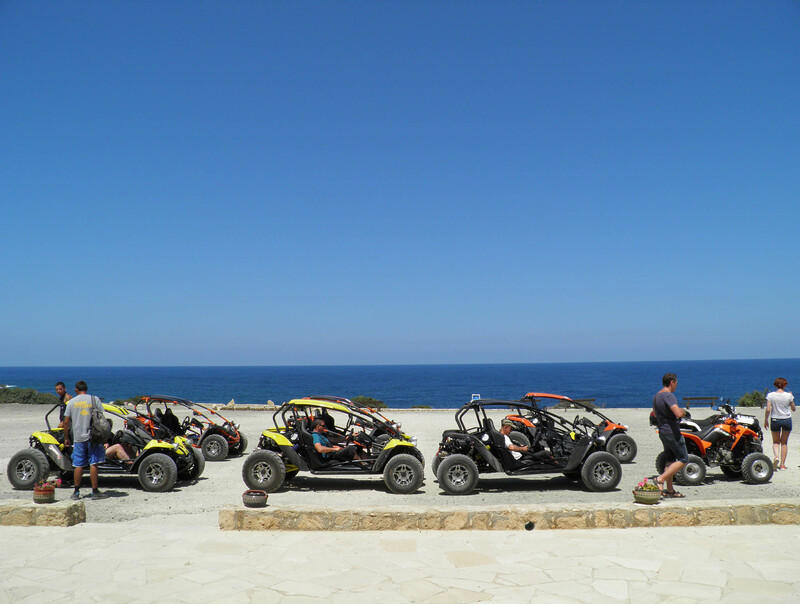 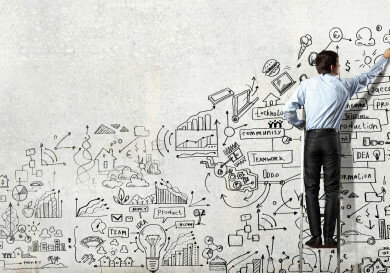 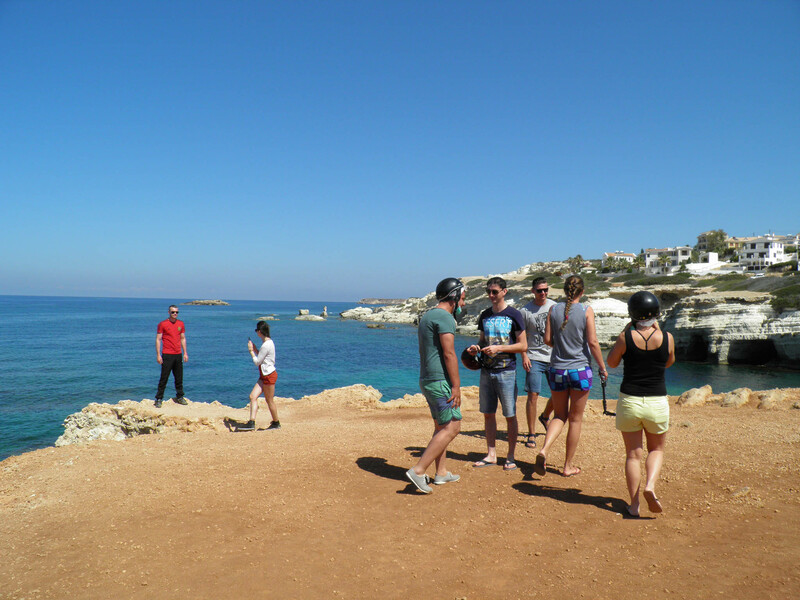 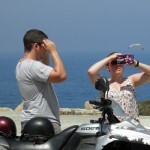 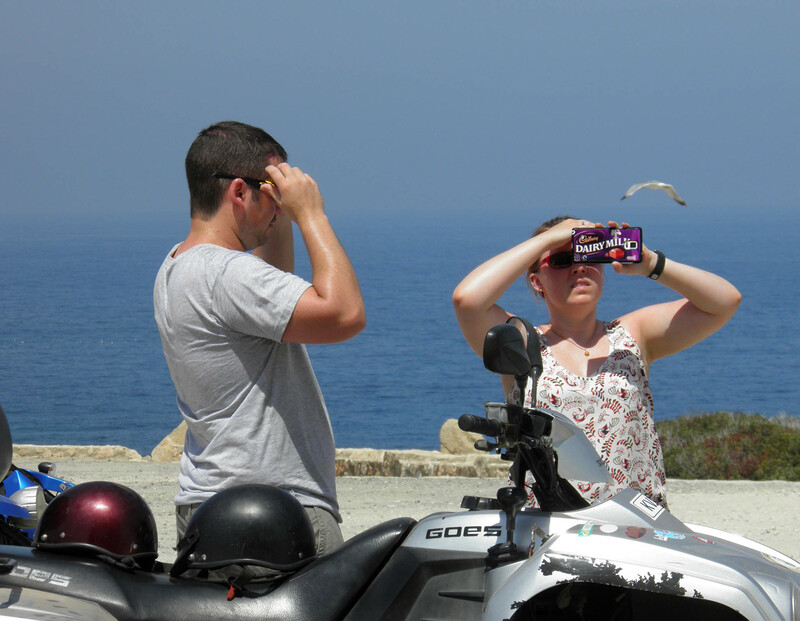 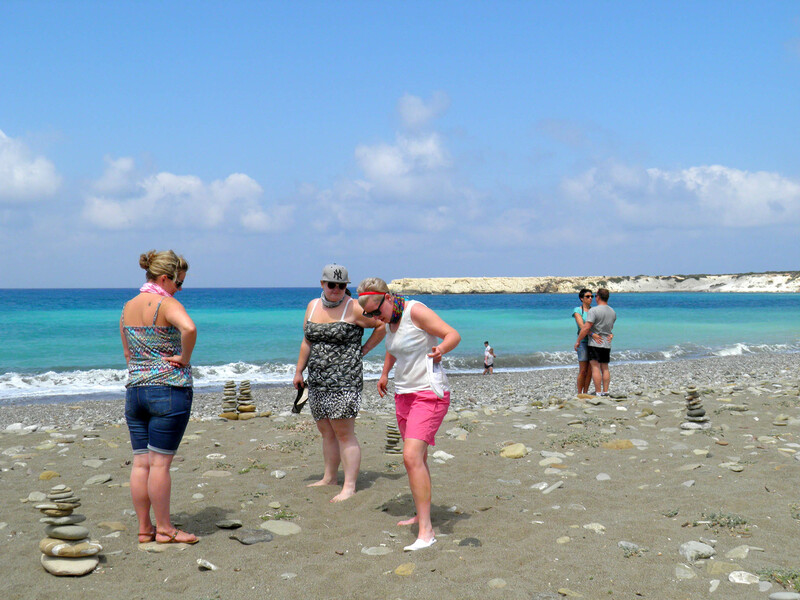 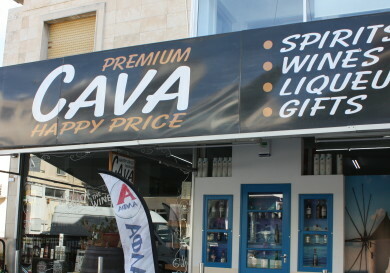 The company has two offices in different areas of Paphos – The Tomb of the Kings and Coral Bay, where there they offer their guests different leisure and entertainment programmes. 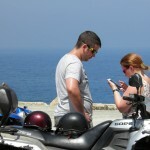 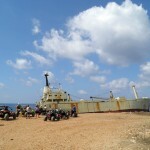 Here you can hire from a diverse selection of mopeds, motorcycles, quads and buggies for self-drive to explore the island. 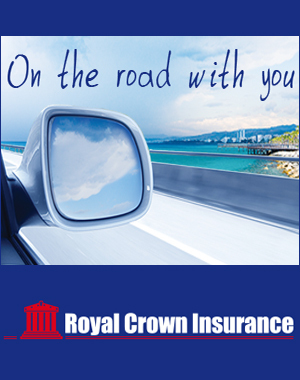 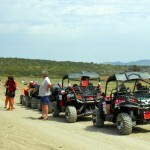 All adventure lovers will appreciate the service and high quality of The Golden Ride Rentals. 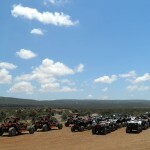 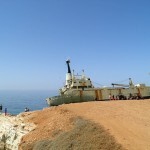 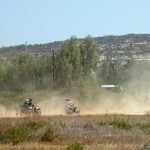 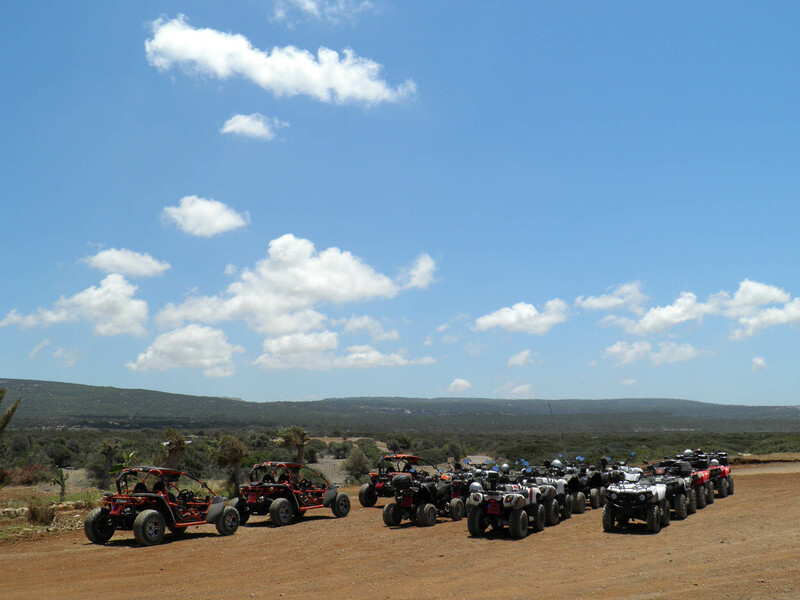 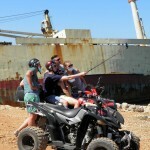 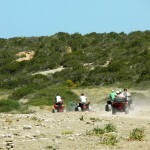 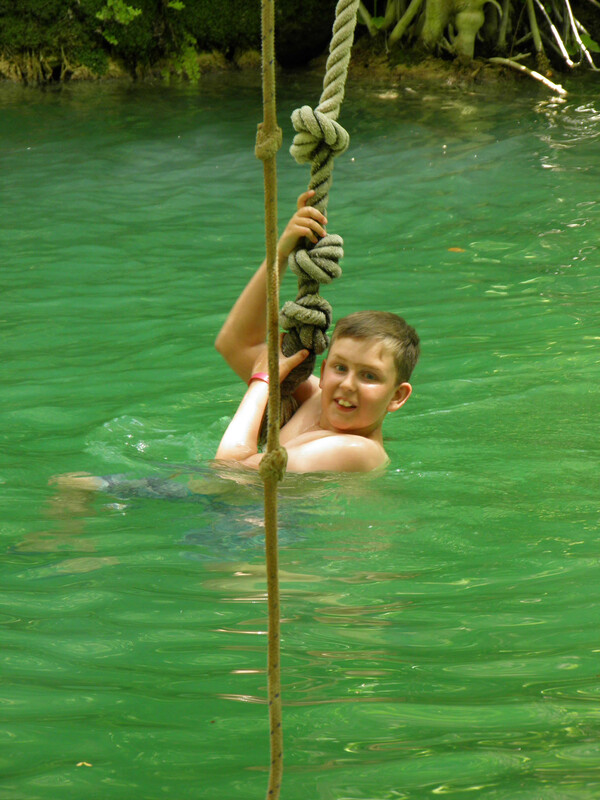 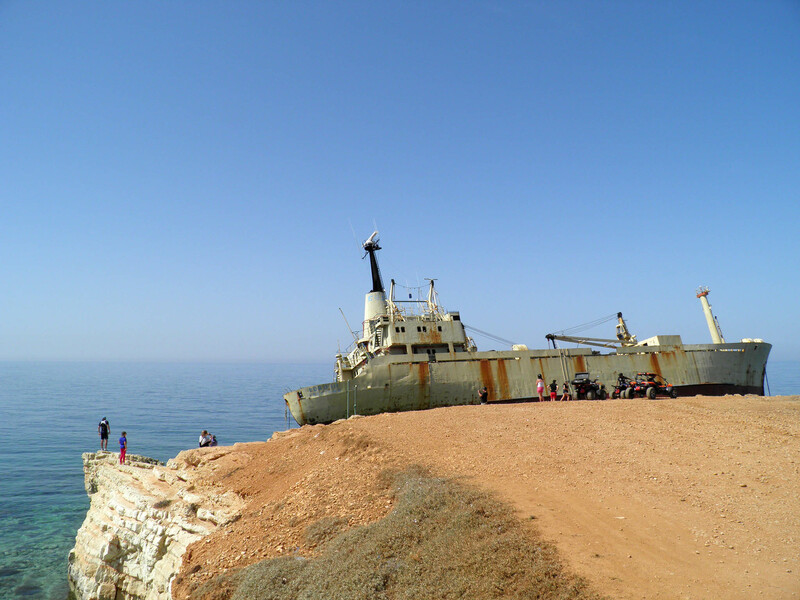 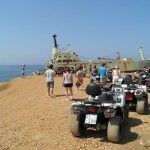 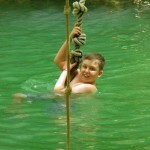 The company also offers exciting adrenaline safari tours to the Akamas peninsula and near-by areas. 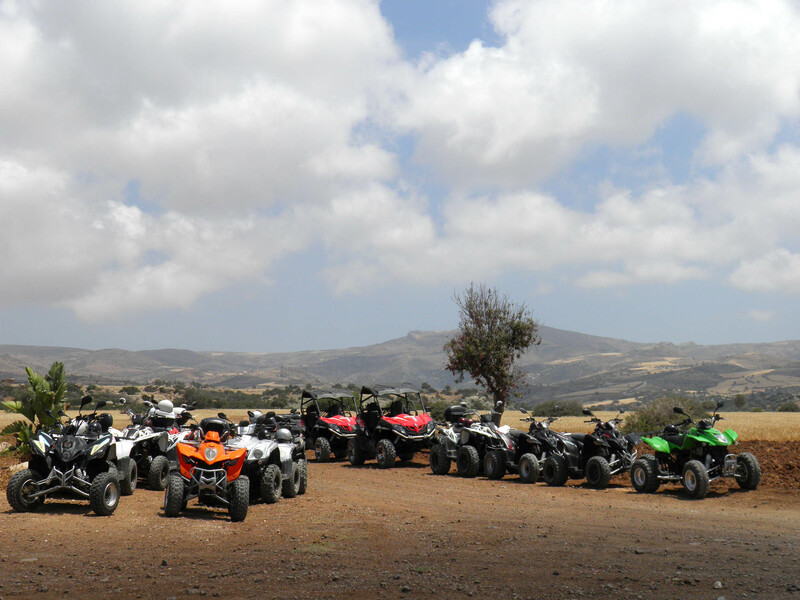 Resolution of any technical problems on site (maintenance, oil change and change of the bike in case of breakage is free)..
You can find more detail on the official website about the rental rules and requirements for drivers, programmes, safari tours and other additional services The Golden Ride Rentals provides.